For fastest service – please fill out the form below in full or Call (801) 312-9411. We will get back to you promptly. We are serving residences and businesses within a 50-mile radius of Salt Lake City, Utah. 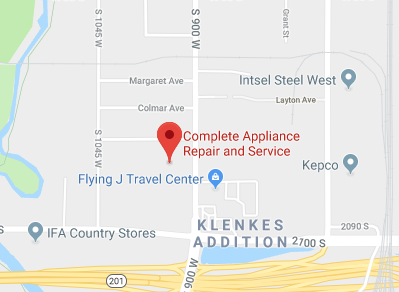 We offer Same Day Appliance Repair Service with 1 Year Parts and Labor Warranty.